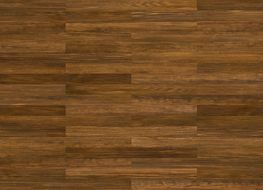 Maple Leaf Flooring is your one true destination for all the best quality flooring styles. 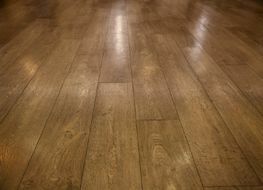 Maple Leaf Flooring is dedicated to being the premier flooring store in Calgary. 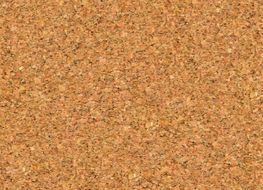 We are your source for all your flooring needs from hardwood to carpet and everything else you might need to beautify the floors in your home. Our store is your destination for the best deals on any style and colour you can dream of. 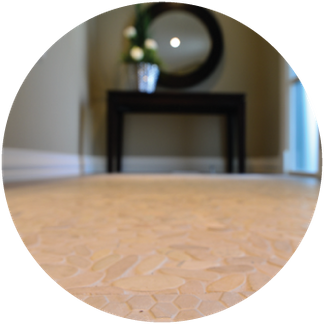 Our products range from the homey feel of hardwood flooring to the elegance and luxury of granite as well as everything in between. 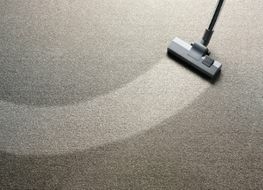 We buy all our materials directly from manufacturers so our customers save money when they choose us for our products. Without all the extra costs of transportation between distributors to warehouses to stores, you can be sure that our prices will be the best deals around. 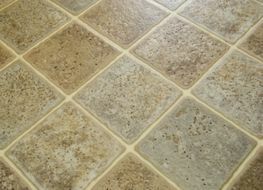 In addition to flooring, we can also supply you with countertops and custom cabinets. 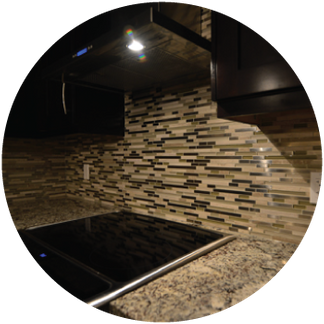 If you have something in mind, we can get it built for you, or if you aren’t sure what you want, we can easily build something that complements the styles in the room. 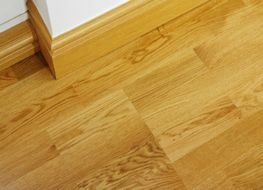 We have access to a large number of specialists to suit every renovation needs a customer may have so no matter how big the project whether it is residential or commercial, Maple Leaf Flooring will be able to provide our best and get the job done. 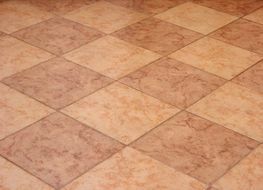 If you are looking for new floors, contact us or come down to our showroom today and see what we have. 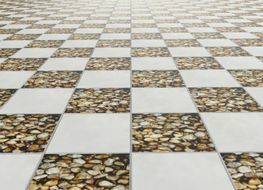 We carry a large variety of flooring options.